Everbuild Everflex Lead Mate is a low modulus, neutral cure sealant specifically designed to give exceptional adhesion to soft metals such as lead, brass etc. 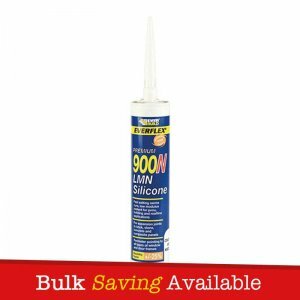 The product is specially formulated as an alternative to mortaring Lead Flashing and Sheet into Brick, Stone and Concrete. 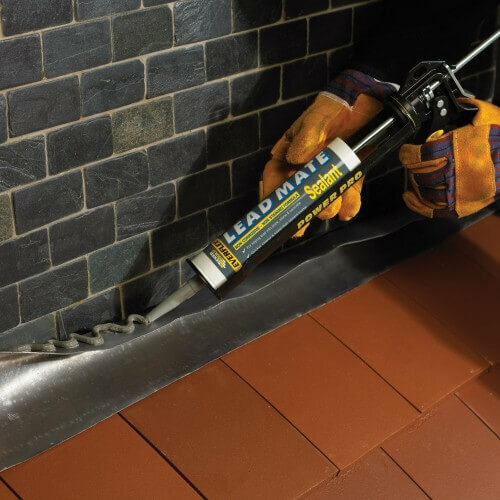 Everflex Lead Mate is suitable as an expansion joint sealant and for weather sealing and joint sealing to pre-formed panels. Everflex Lead Mate has excellent adhesion to metals – will not stain or corrode soft metals unlike conventional sealants. 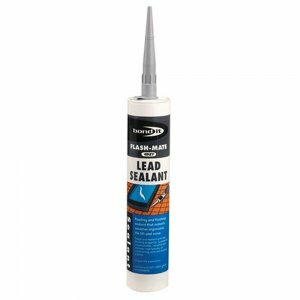 Everbuild Everflex Lead Mate Sealant is a low modulus, neutral cure sealant specifically designed to give exceptional adhesion to soft metals such as lead, brass etc. 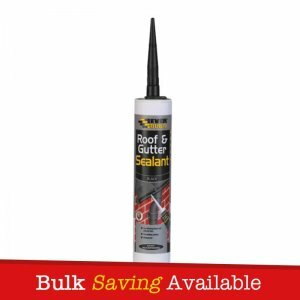 The product is specially formulated as an alternative to mortaring Lead Flashing and Sheet into Brick, Stone and Concrete. 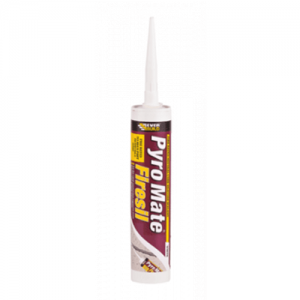 Everflex Lead Mate is suitable as an expansion joint sealant and for weather sealing and joint sealing to pre-formed panels. Everflex Lead Mate has excellent adhesion to metals – will not stain or corrode soft metals unlike conventional sealants. – As an alternative to mortaring in lead flashing and sheet into brick, stone and concrete. 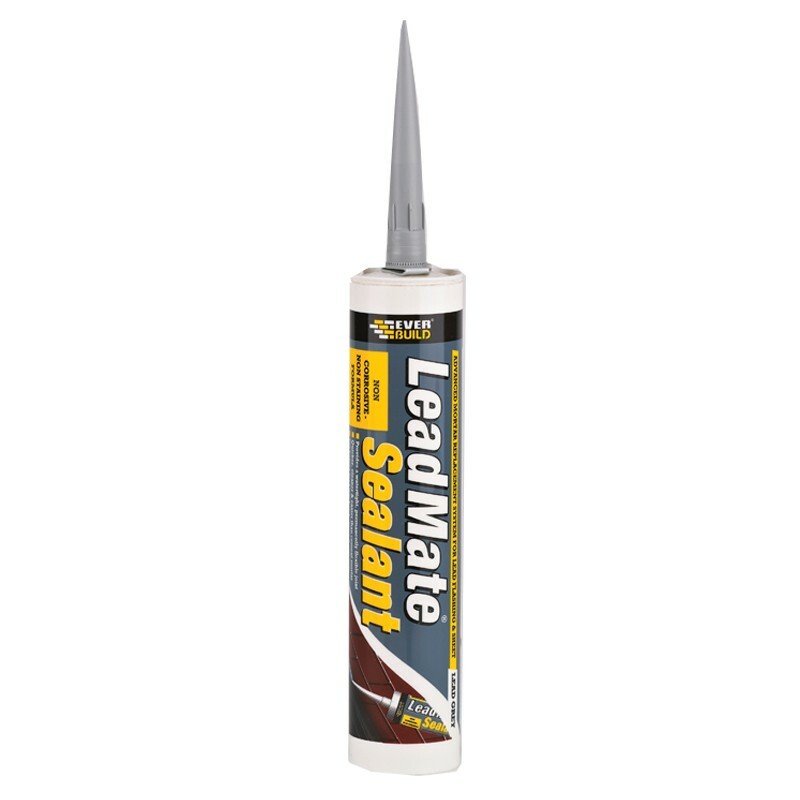 – Excellent adhesion to metals – Will not stain or corrode soft metals unlike conventional sealants. – Excellent flexibility – +/- 12.5%. – Excellent low and high (+150°C) temperature resistance. – Solvent free – Low shrinkage during vulconisation. – High resistance to plasticizer migration – May be used over water based and solvent based paints. – Extended shelf life – Up to 12 months from date of manufacture. 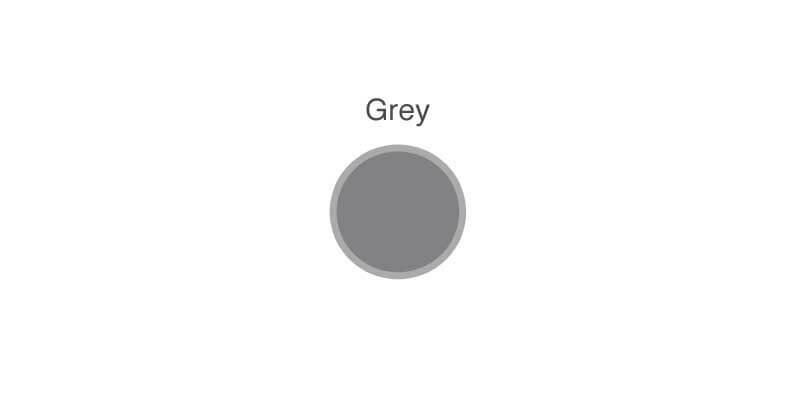 – Certified under the harmonized European Standard EN1561 for facade interior, exterior and cold climate applications in compliance with the Construction Product Regulation.